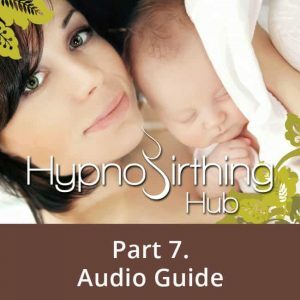 Learn the perfect breathing needed for each stage of birthing, each unique and powerful. Also learn to visualize your amazing birth with pride and joy. By visualizing your birthing success, brings confidence and empowerment on your beautiful birthing day.